In art, it’s called flow. By spiritualists, the universe, the godhead, a cosmic connection. Social justice workers refer to it as connected transformation. That moment where you just are, and it may turn into a half hour, or twenty hours, but you are “in” it and able to see where you fit, and where everyone else does. You are able to exist in a space that IS oneness. In all the areas of my life that I keep coming back to, I’ve realized that search for this moment, creeps up all the time. We talk about it, endlessly. We wonder how to orchestrate environments to allow people to achieve it. If only we could show more people how to get there, then they would “get” what we are talking about, find value in our works, performances, classes, and seminars. Walking around and intentionally recognizing the miraculous in the ordinary, makes it easier for me to support my students into those moments. There is a bit of the fake it till you make it. 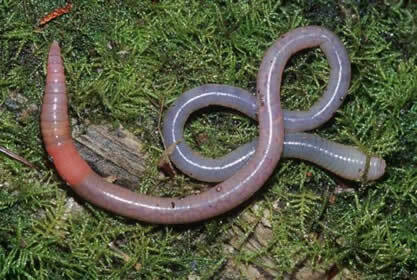 But this amazing thing starts to happen, you say it’s miraculous and marvelous and beautifully soul upliftingly yummy, even though it is an earthworm crossing the sidewalk, and you realize it is. That there are so many reasons why it is a miracle, and so many ways in which we take it for granted. It gives you that window to see things in a different way. That difference, gives you attention and attention gives you connection. We are all searching for that connection, the space to be one. Taking the time to recognize that it exists in every moment, everyday, with every person, takes forming connection off the plate of something to achieve and allows it to just be. How can you recognize your miraculous ordinary?